By Member Charles Green Jr. The Carroll County Volunteer Emergency Services Association is sharing this information in an effort to provide our public with a life threatening concern about a recent recall of approximately 38 million portable fire extinguishers manufactured by the Kidde Corporation. 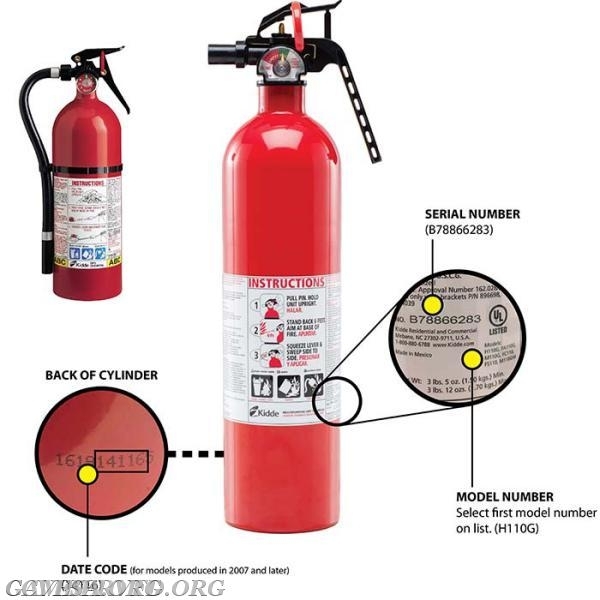 The extinguishers listed in the recall are revealed in the link within this article. Please take a moment to read the information on the link provided and check to see if your extinguishers model numbers are a match to those on the recall.